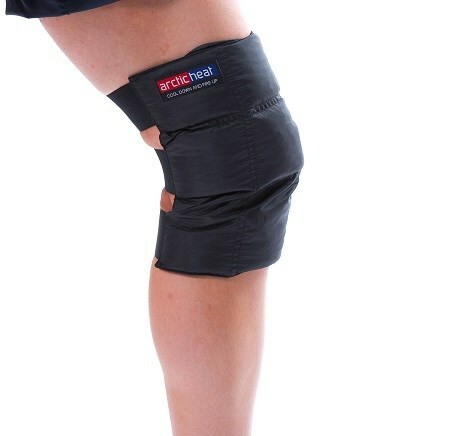 This lightweight easy to use wrap is a convenient cold/hot pack for the relief of symptoms associated with muscle and joint pain. 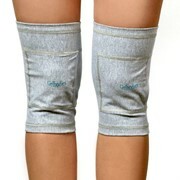 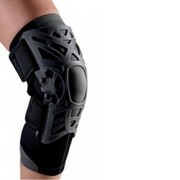 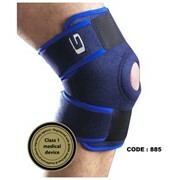 The specific design of the wrap allows it to be used for the knee by fastening the Velcro straps around the knee. 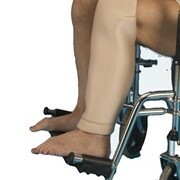 Once in activated state the wrap can be ready for use as a hot pack by placing in the microwave for approximately 1 minute or as an Ice pack by placing in the freezer for 20 – 30 minutes. 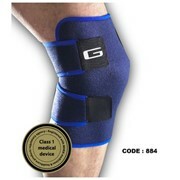 For those not tolerant to ice, the wrap can be used as a cold pack by placing in the fridge for approximately 20 minutes. 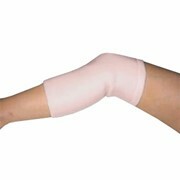 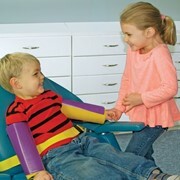 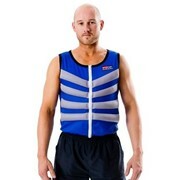 The wrap is lightweight and can be worn under clothing during normal activity.